Description: AAA Soggy Bottom Logging is a business categorized under business services, nec, which is part of the larger category business services. 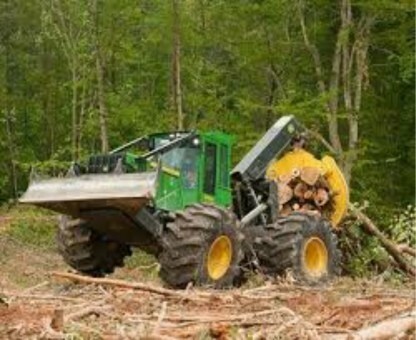 AAA Soggy Bottom Logging is located at the address 2782 Rocky River Rd in Heath Springs, South Carolina 29058. The Owner is Andrew Baker who can be contacted at (803)804-8749.
Review: We are a full service timber company based in Heath Springs, South Carolina. We have over 50 years of timber harvesting experience. Our Goal is to offer each of our landowners a professional logging operation & top financial gain for their timber. Location & access map for "AAA Soggy Bottom Logging"